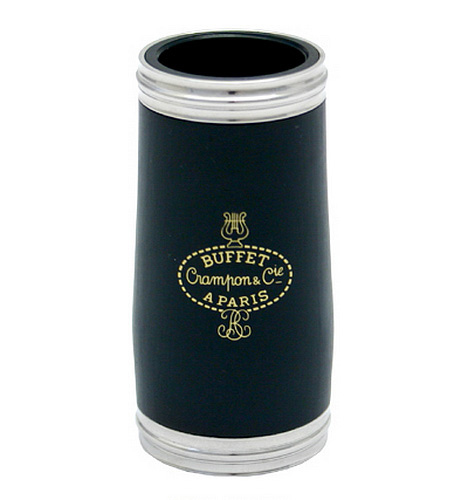 This is the official replacement barrel for the Buffet B12 beginner clarinet. Suitable for the Buffet B12 clarinet. Not suitable for other brands or makes of clarinet. My son can now happily play his clarinet.